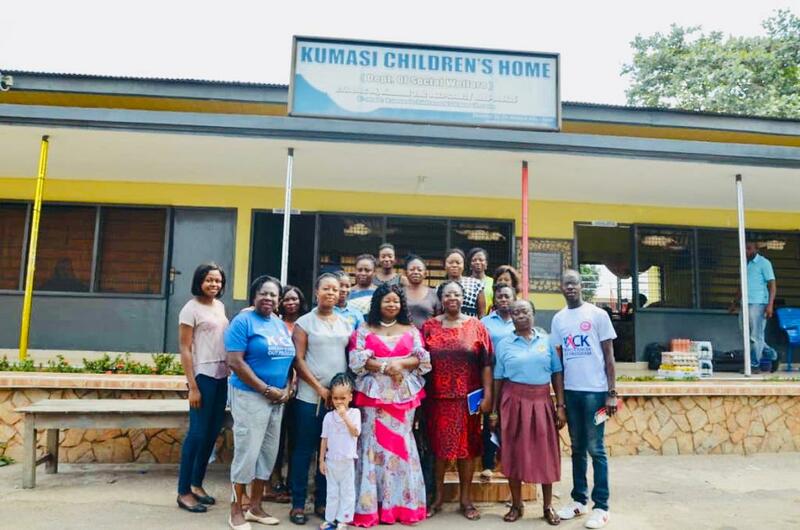 Breast Care International (BCI) in collaboration with Peace and Love Hospitals (PHL) has organised free medical education and screening for the staff and inmates of Kumasi Children’s Home in Kumasi on Thursday, January 25, 2019. The staff were screened on breast and postrate cancers, hypertension and diabes, and the inmates were only screened on breasts because of their under age status. The free screening, according to the president of BCI, Dr. Beatrice Wiafe Addai, who led the team, was in fulfilment to a promise made when BCI/PHL donated assorted items to the Home on the christmas eve in 2018. 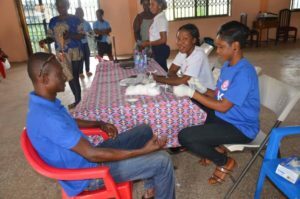 She said the screening was a start of her organization’s plans of taking medical screening to the door steps of professional institutions whose staff do not get chance to visit health facilities for checkups because of their busy schedules. “We educated them on breast and prostrate cancers, and the need to visit health facilities for checkups. When we visited them during the christmas, we found out there was the need to come and screen them here because of busy schedules that prevents them from visiting hospitals regularly,” she explained. “There is the need for the public to have a regular medical checkups to know their health status for proper examination, early treatment to avoid premeature deaths,” she added. 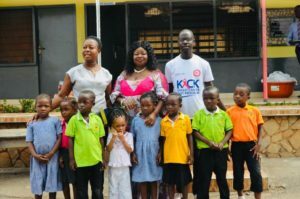 The Manageress of Kumasi Children’s Home, Mabel Asamoah, speaking to Otec News thanked the team and said she was overwhelmed by the tutorials given to them by BCI and promised to visit the hospitals regularly to check their health status. On the World Cancer Day which is scheduled for February 4 this year in Kumasi, Dr. Mrs. Beatrice Addai, who is the President of Africa Organization for Research and Training In Cancer (AORTIC) said preparations are far advanced as the Asantehene, Otumfuo Osei Tutu II, who is hosting the programme has expressed his willingness to help make the day a memorable one. “The President of Union of International Cancer Control (UICC), Princess of Jordan, Princess Dina Mired, will grace the occassion alongside the Asantehene, First Lady, Mrs. Rebecca Akufo Addo, Minister of Health, Minister of Gender, Children and Social Protection, Ashanti Regional Minister, KMA Boss, Ashanti Regional Chief Imam and other dignitories. 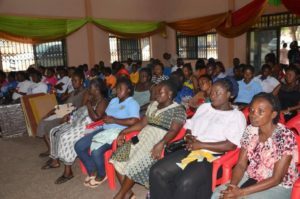 There will be a Luminate Candle Light at the Otumfuo Osei Tutu II monument at airport roundabout on Sunday, January 3, 2019, evening to showcase to the world the celebration of World Cancer Day in Kumasi, Ghana,” she outlined.